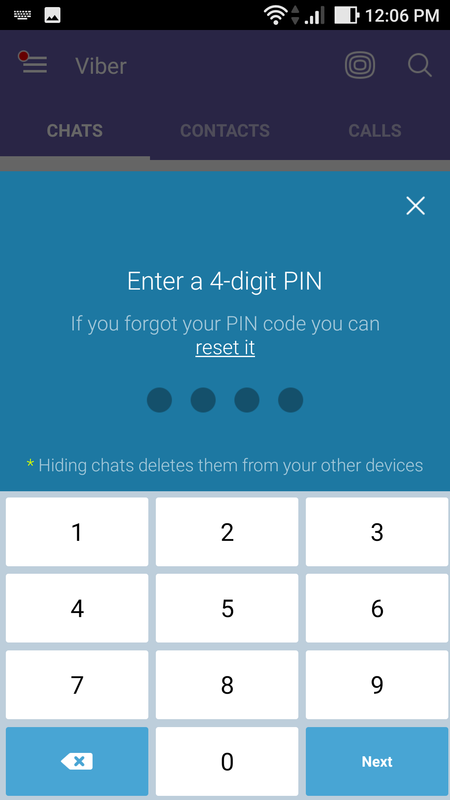 While making contact with people on Viber, you may consider quite reasonable to hide your number from other users. What can we expect from this functionality? It would be useful, if we hide the mobile number from the list of available for contact users and make it not accessible for others. Is it possible to bring this feature to life? Is it possible to hide your number on Viber? All the subscribers, who come upon the Viber contact list, become available for possible view automatically. Someone may accept it as not too comfortable from the safety point of view. For instance, if you want to hide the acquaintance fact with the appropriate person. 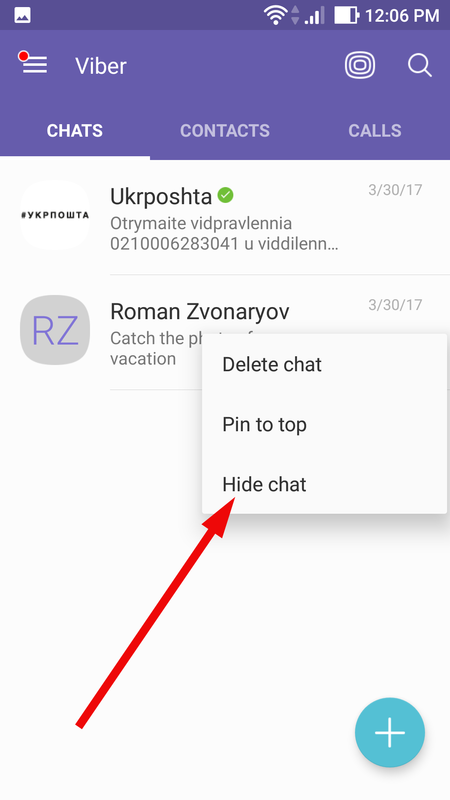 And then the question appears: how to hide a contact on the phone in Viber? when new incoming message appears, the information about sender is not presented on the screen. In such a way you may hide the number of the person, who sends you a message. Thus, it is not possible to hide your number on Viber, but the “hidden chats” feature should give you suitable alternative in exchange for desired functionality. 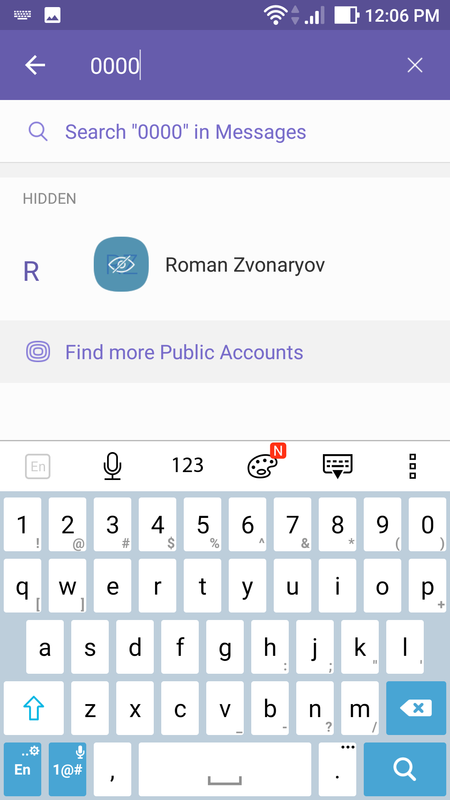 As you can see, the Viber policy doesn’t permit to hide the mobile number of the subscriber in order to make the communication process transparent and clear. 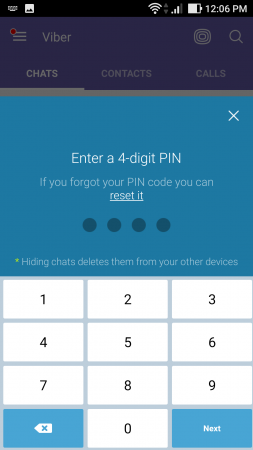 The contact name is also firmly linked to the number, so let’s imagine: if the contact name could be made not visible, the number would become not accessible as well. Anyway, such a feature is not implemented.